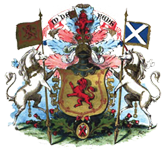 Scottish Clans - Information on their Castles and paintings of Clan Castles. 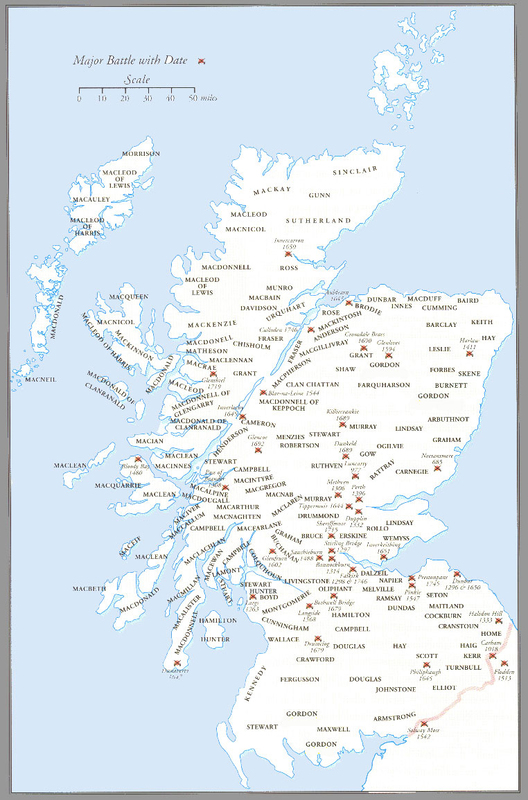 There is a lot of information about Scottish Clans on the internet. I cannot really add much but can tie a few sources of information together with Castle paintings and paintings of famous clansmen and Scottish Clan properties. Hopefully in the passing of time this will fill up with views of Clan Castles not normally seen on other sites.